FauxMeme Productions is happy to introduce Thomas Allen in the role of "Roger." 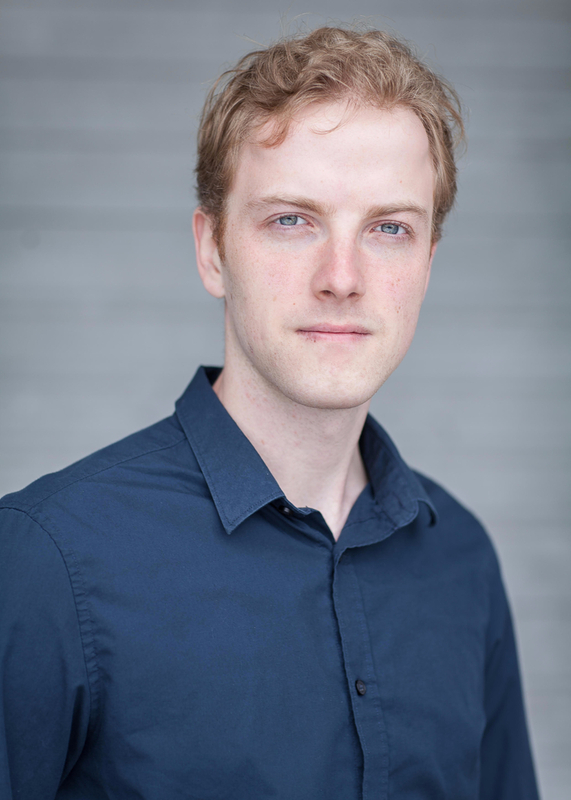 Thomas is a recent graduate from the University of Washington, where he studied Drama Performance and Applied Physics. He’s always had a passion for film and storytelling. After graduating school he began working professionally as an actor from his home in the Seattle area, having recently appeared in productions at ACT Theatre and Centerstage Theatre. When not acting, Thomas writes, directs, and collaborates with a group of close friends and collaborators he’s known since childhood, to produce his own independent short films. His moments of free time are filled with cooking, writing, video games, and films. Thomas believes simply sitting in a dark movie theater and watching a great story unfold on the screen is one of the most incredible experiences there is. He is beyond excited to be a part of Losing Addison.